Organizational development for the life sciences. LIFE SCIENCE COMPANIES IN THE WORLD. We know people are your greatest competitive advantage. 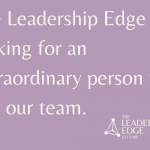 You have strong science and bright minds, but to succeed in this competitive environment your team needs the confidence and competence necessary to do their jobs at an exceptional level. The individuals that make up your organization determine whether you are first to market, your collaboration succeeds, you hit your milestones, and tap into the creativity and innovation of your employees – and those individuals are going to face challenges as your company grows. That’s where we come in. We identify and remove barriers to outstanding performance from the boardroom to the laboratory so you can accelerate the process of discovery, development, and commercialization. We bring a wealth of industry knowledge, dedication, energy, and impact to everything we do. We do our homework. We tailor our assessments, guidance, and development programs to meet your specific needs. We have a formula that works. We don’t waste time. We have a blast. We guarantee results. That’s why we’re the trusted partner to over 500 life science companies across the world. Building trusting, meaningful relationships with clients is at the core of what we do. Your success is our success. We are coach and cheerleader, advisor and sounding board. We’re always in your corner. We are the partner of choice to the largest life science associations in the country. We’ve grown with the industry since its inception and have an intimate knowledge of the brainpower, the pace, the milestones, and the challenges. Through our tried-and-true assessment, guidance, and development process, we help you identify and overcome obstacles to your success – whether at the Board, Executive, Management, or Individual Contributor level – so that you can advance life changing science and technologies. We’re continually inspired – blown away really – by the immense intellect, ingenuity and dedication of the executives, scientists, and engineers in our world. We love our job. We provide the highest levels of service to our clients with unparalleled, industry-specific expertise. In other words, our facilitators are the very best at what they do. We are smart, nimble, efficient, creative and results-driven – just like our clients. Our proven, industry-specific assessments are implemented at every level of your organization to identify barriers to exceptional performance. Through these assessments, we can determine what’s needed to unleash your company’s talents and dramatically increase your likelihood of success. These include: Board Assessments, Culture Assessments, 360 Degree Feedback Assessments, Organizational Development Assessments, as well as Custom Assessments tailored to address your specific goals and values. Through organizational development consulting, we’ll help you navigate the inevitable challenges you’ll face as your business grows, ensuring that your strategies, talent, systems, and practices are aligned for outstanding results. These consulting areas may include: Strategic Planning Facilitation, Executive & High Potential Coaching, Transition Coaching, Team Structure Consulting, Performance Management Consulting and Facilitation & Development of the Vision, Mission and Values that define and shape your culture. Our learning and development programs are designed exclusively for the life sciences and customized to meet your specific needs. 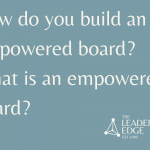 Whether it’s board development, individual leadership, or team development, our programs will enhance and accelerate performance at every level. The result will be more effective teams, stronger leadership, more collaborative success, and better outcomes. 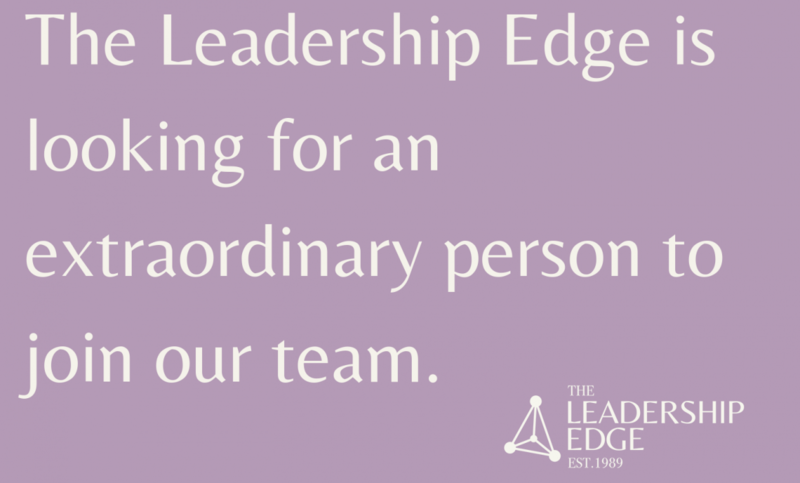 These include: From the Laboratory to Leadership, Leveraging Your Leadership, and Leading in a Matrix Team Environment. After decades of working closely with the most dynamic life science companies in the industry, we’ve learned a thing or two. We are an impressive brain trust when it comes to business, HR, successful executive leadership, management practices, talent development, and the healthcare, biomedical and medical device industries. Let us be a resource! Sign up for our monthly tips. I have learned so much useful information and love Marilyn! Manager of Inside Sales, ZeltiQ Aesthetics, Inc. Thanks again for this training program. Sometimes meetings like this can seem long and irrelevant, but you did a great job of keeping us all engaged and interested. That is much appreciated! Ariana Garber – Executive Assistant, Arup North America, Ltd.
WE WILL UNLEASH YOUR COMPANY’S TALENTS AND DRAMATICALLY INCREASE YOUR LIKELIHOOD OF SUCCESS.